Message from the Co-Chief Academic Officer Jeffrey Boscamp, M.D. Hackensack University Medical Center has been on a steep trajectory of academic development. The transition from a traditional community hospital to a nationally recognized quaternary care academic institution has been swift. Hackensack University Medical Center is one of two academic medical centers in Hackensack Meridian Health, a 13 hospital health network that is the most comprehensive and most integrated in the state of New Jersey. 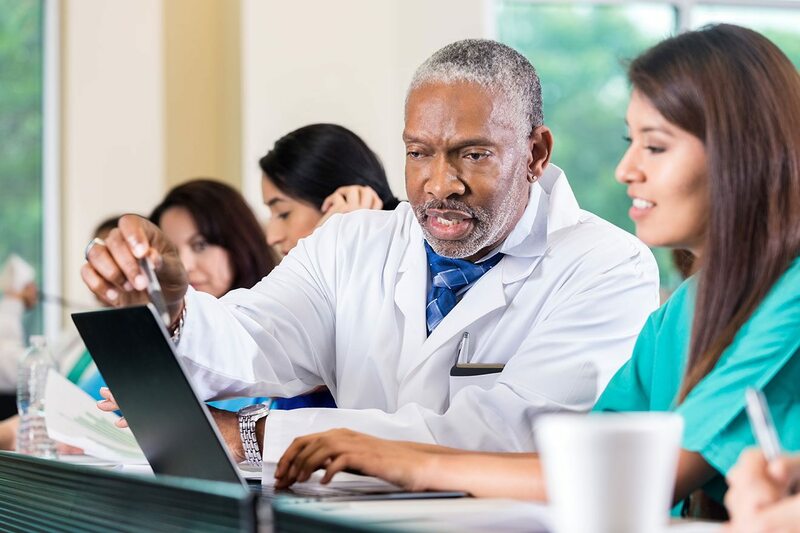 Hackensack University Medical Center has embraced the traditional tripartite mission of an academic medical center: outstanding clinical care, a robust teaching program and an innovative transformational research platform. Hackensack University Medical Center has demonstrated a sustained commitment to healthcare education. Approximately 100 medical students and 200 medical, dental, pharmacy and podiatric residents train at Hackensack University Medical Center at any given time. The recently formed Health Science Academic Consortium Committee has catalogued teaching affiliations with more than 100 academic institutions. These institutions send students to Hackensack University Medical Center to train in all areas of healthcare. Almost 1,000 students per year receive clinical training at Hackensack University Medical Center. 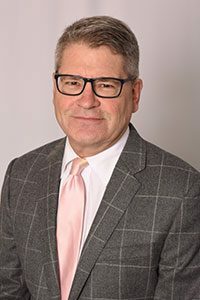 The partnership with Seton Hall University to form a new medical school, the Hackensack Meridian School of Medicine at Seton Hall University is an opportunity to create an innovative curriculum that will emphasize interprofessional education with Seton Hall’s College of Nursing and School of Health and Medical Sciences. Basic science teaching will emphasize clinical relevance and the curriculum will focus on active learning in a team oriented environment. Hackensack University Medical Center is engaged in residency programs in Emergency Medicine, Pediatrics, Internal Medicine, Urology, Anesthesia, Surgery and Obstetrics and Gynecology. Fellowships are also being developed. Palisades Medical Center (a member of Hackensack Meridian Health) is a part of the Hackensack University Medical Center academic affairs portfolio. Residencies in Internal Medicine, Family Medicine, Surgery, Dermatology and a Gastroenterology fellowship have been established. Continuing Medical Education (CME) is also a focus for Hackensack University Medical Center Academic Affairs and it will leverage the educational power of Hackensack Meridian Health and create a program for lifelong learning across all of the medical centers in the network. 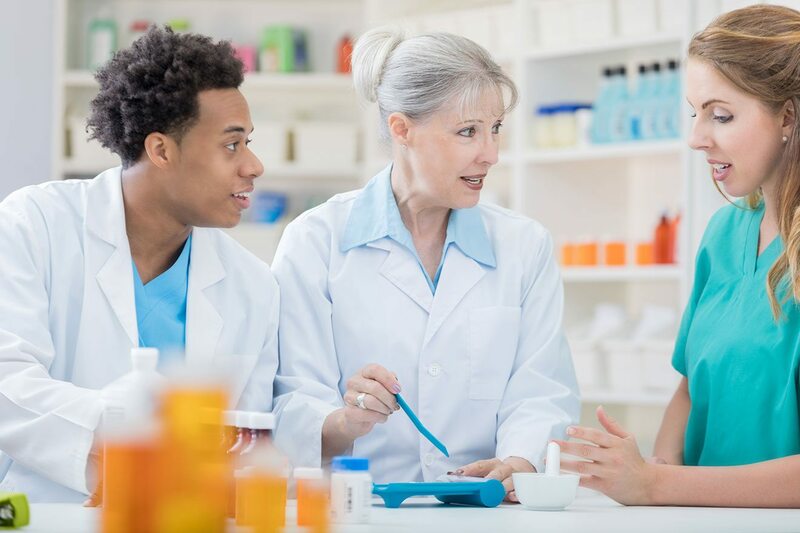 The traditions of medical education have dictated that silos be created to provide undergraduate medical education (medical students), graduate medical education (residents and fellows) and continuing medical education (practicing physicians). We are planning to disrupt these artificial barriers to create a continuum of medical education. Welcome to Hackensack University Medical Center Academic Affairs! 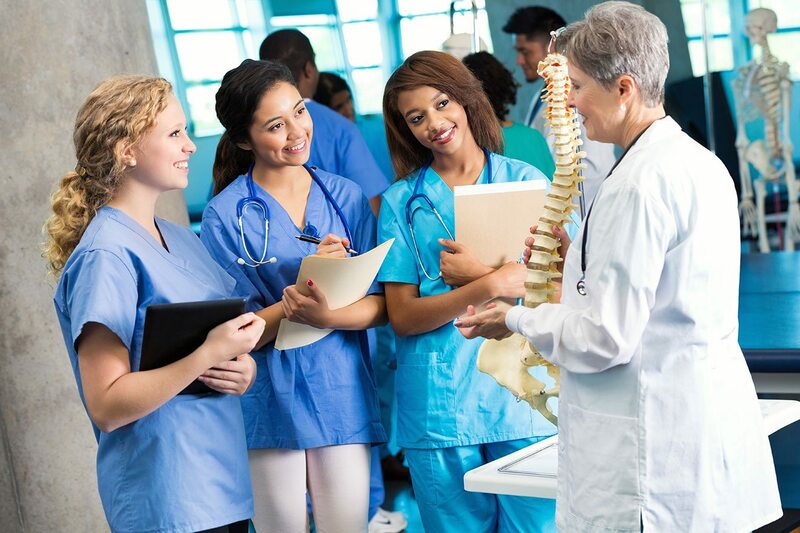 Hackensack University Medical Center is committed to providing a high quality education in an environment that supports a culture of excellence backed by exceptional teaching faculty and resources. 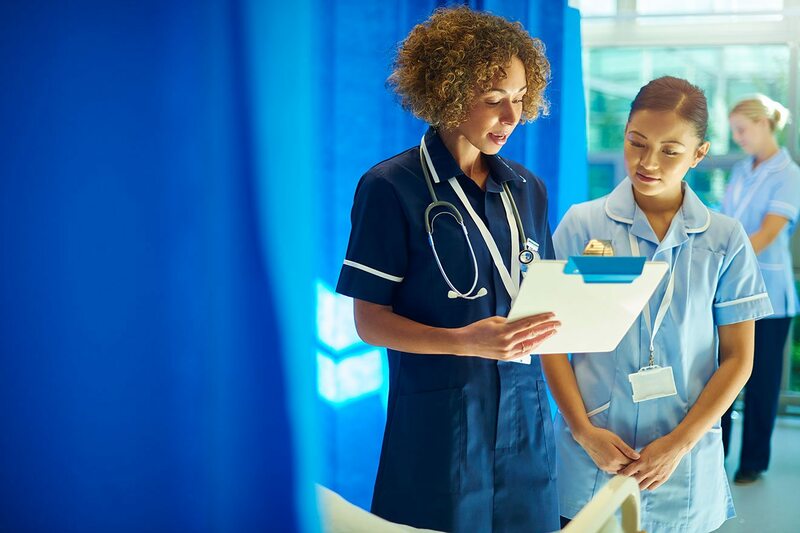 At Hackensack University Medical Center we offer a variety of residency programs, providing our residents the tools and experience to thrive in their field. 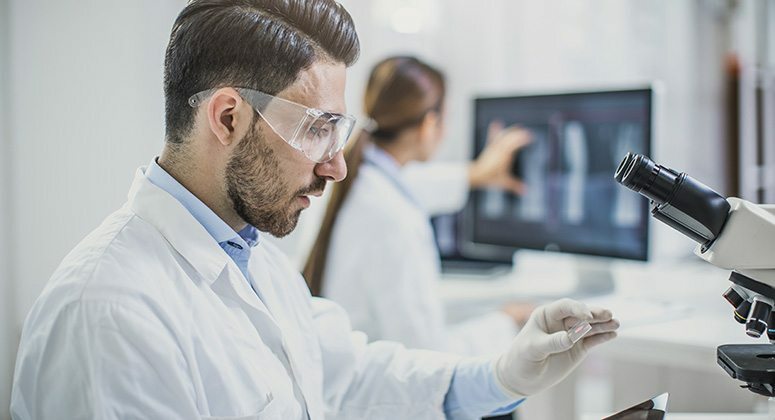 Hackensack University Medical Center’s research portfolio includes both basic and clinical research activity with support from all major funding sources, including federal state grants, non-profit and disease focused foundations. The new Hackensack Meridian School of Medicine at Seton Hall University will offer an innovative team-based approach to medical education that will mirror how healthcare will be delivered in the future. Hackensack University Medical Center Urology patients benefit from the latest clinical trials delivered by expert physicians across a range of specialty areas. The research division is focused on building the CAP as the site of major translational efforts within the Department of Obstetrics and Gynecology.